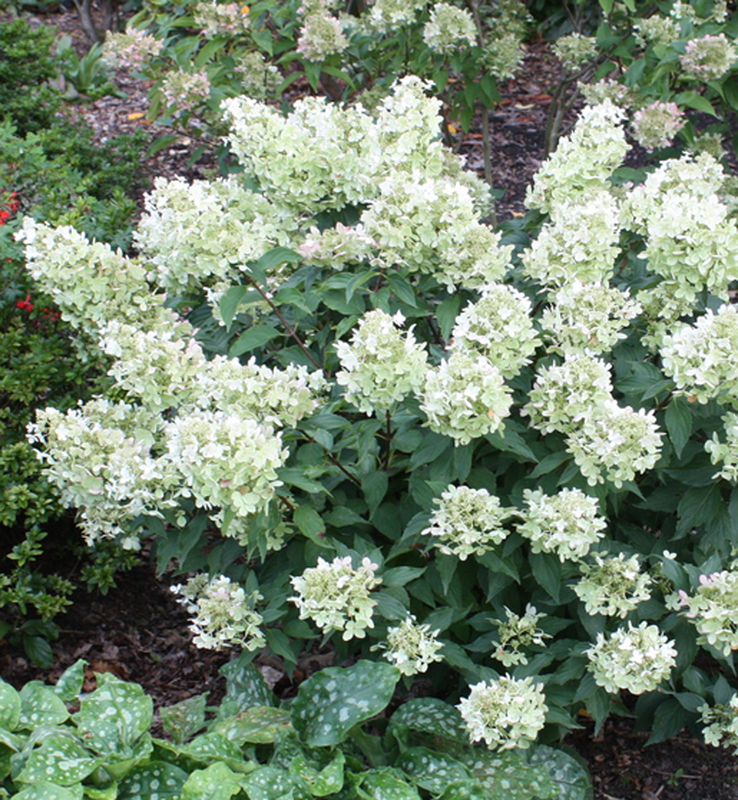 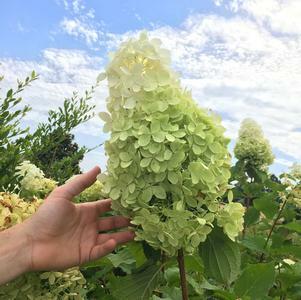 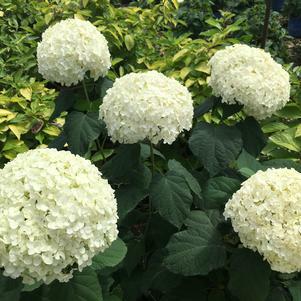 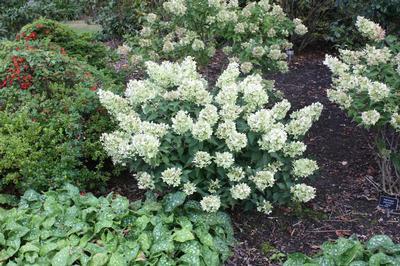 A showy Hydrangea with an impressive succession of creamy-white flowers that bloom from summer through fall. 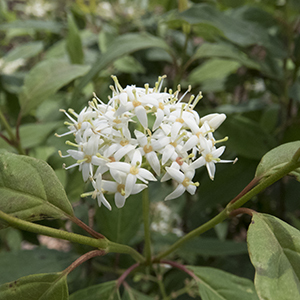 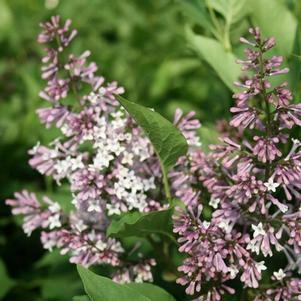 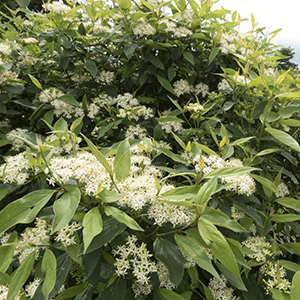 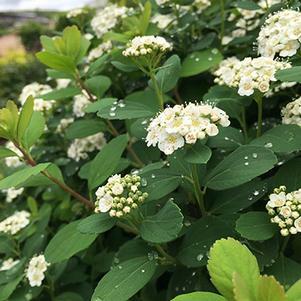 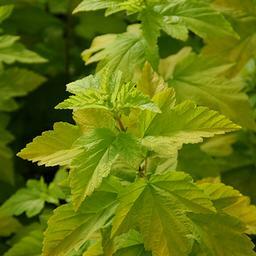 Grows to 5 to 6 feet tall and 5 to 6 feet wide. 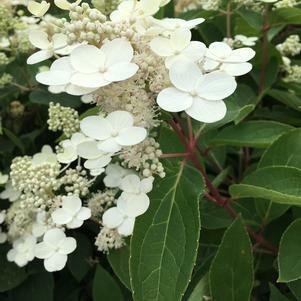 This RHS Award of Garden Merit winner puts on a grand show in the garden.